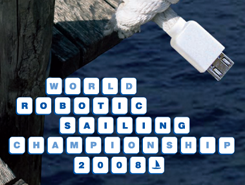 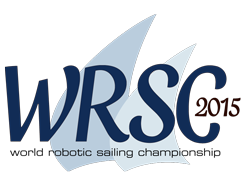 Welcome to the World Robotic Sailing Championship and International Robotic Sailing Conference (WRSC/IRSC). 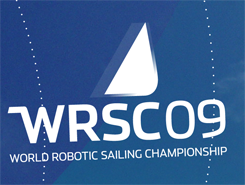 The WRSC is a competition open to fully autonomous and unmanned sailing boats up to 4m in length. 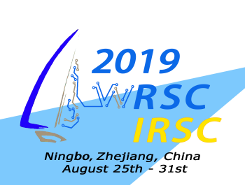 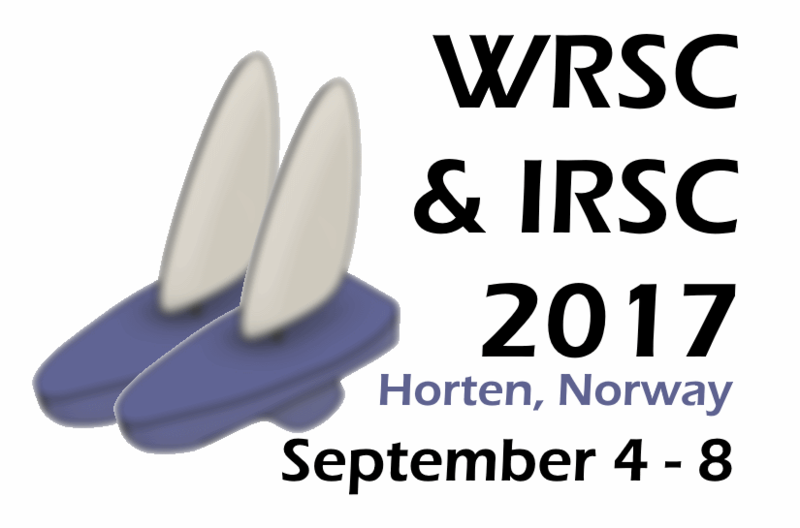 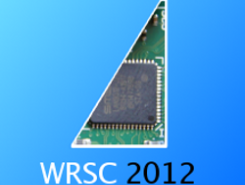 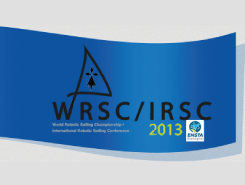 This year's WRSC/IRSC is being held in China, more details to follow. 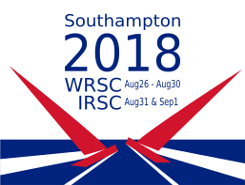 It is the twelfth edition of the regatta, with previous events held in Austria (2008), Portugal (2009 and 2016), Canada (2010), Germany (2011), Wales/UK (2012), France (2013), Ireland (2014), Finland (2015), Norway (2017) and England/UK (2018). 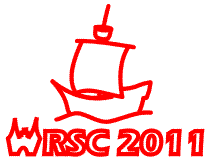 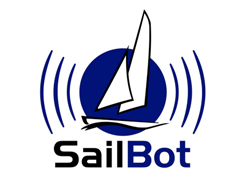 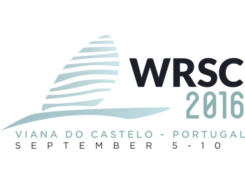 The accompanying International Robotic Sailing Conference (IRSC) provides an ideal venue to discuss the broad range of scientific problems involved in the desgin and development of autonomous sailboats.